Pe-cancel all of your plans, cause it does nut get better than this. Who doesn't love a slice of warm pecan pie? 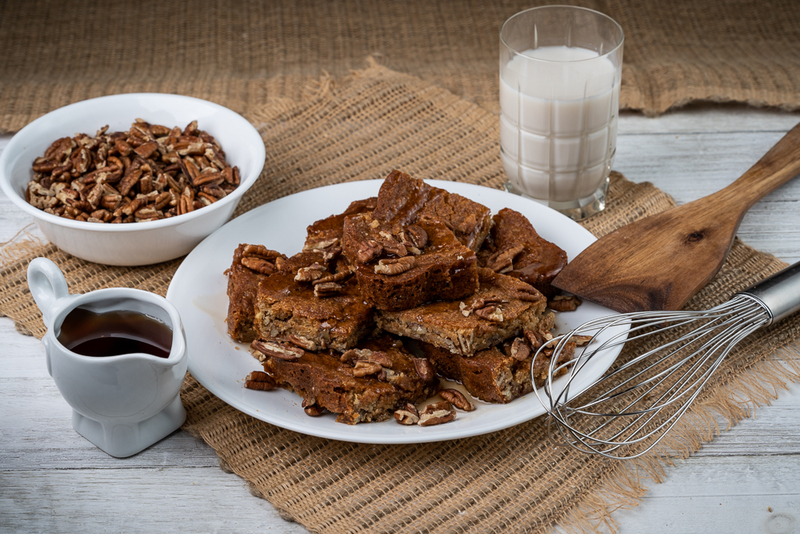 We've made it easy to capture the magic of the fall season with our Maple Pecan Blondies. Toasty pecans are complimented by rich maple syrup and brown sugar to create the perfect handheld dessert. 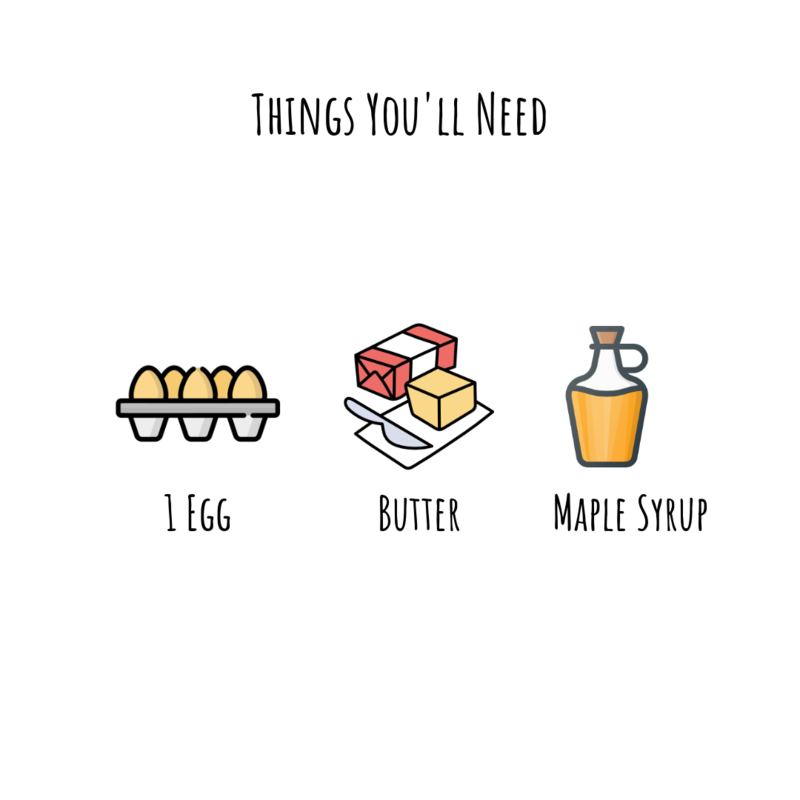 If you order a box today, you'll receive pre-packaged ingredients and step-by-step instructions to make sure you create a beautiful blondie, even if you're a baking novice. 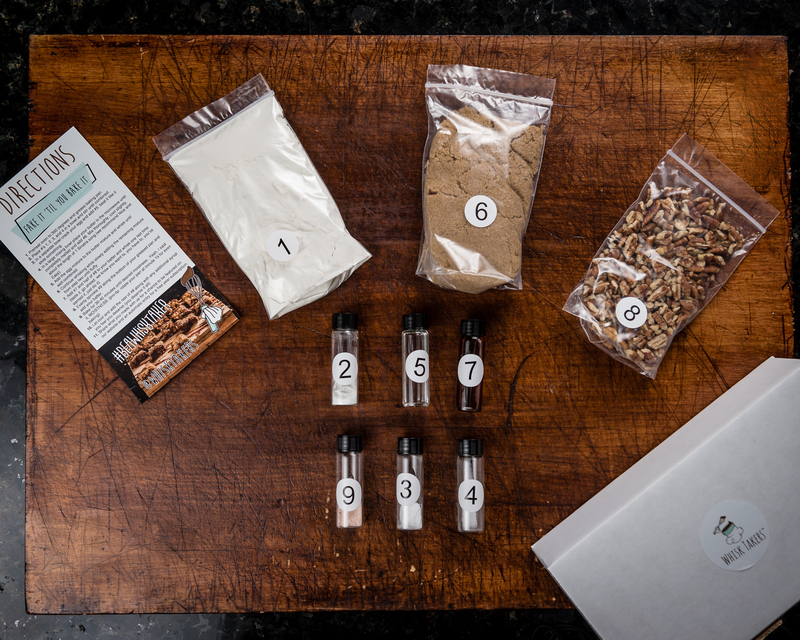 Keep your cabinets stocked with 3-, 6-, and month-to-month subscriptions of Whisk Takers treats by visiting our subscriptions page. Then, get ready to cozy up and dig in!